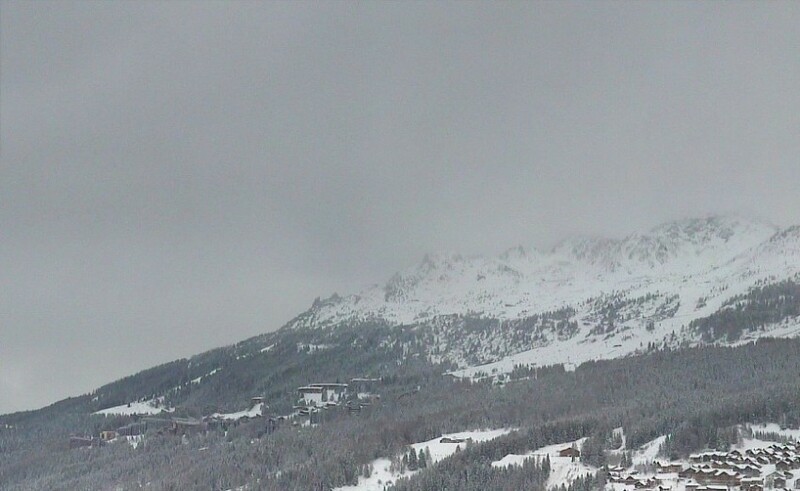 Now is a great time to go skiing thanks to an enormous storm dumping fresh white stuff all over the place and it’s set to continue for most of this week. 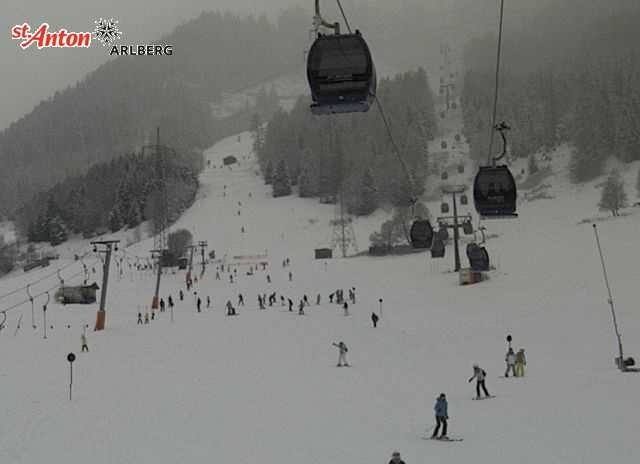 There is still a good amount of availability left as many a skier and boarder have been holding off booking until now. This has resulted in some big price reductions for most of the remaining dates of the season. We have some amazing deals for traditionally popular dates such as the 5th March and 2nd April with discounts of up to 50%. 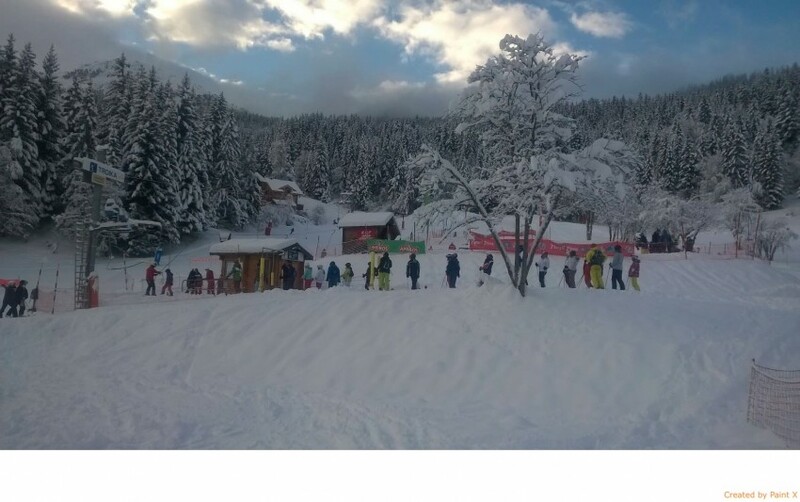 You can get a catered chalet for the 5th March for £339 with flights and transfers. You’d be hard pressed to find such a good deal on a last minute basis. 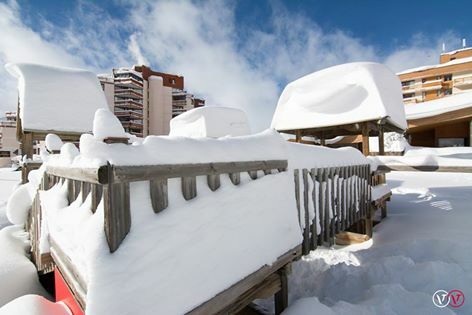 Photos courtsey of La Tania Official Tourist Office, St. Anton Tourist Office and La Plagne Tourist Office.